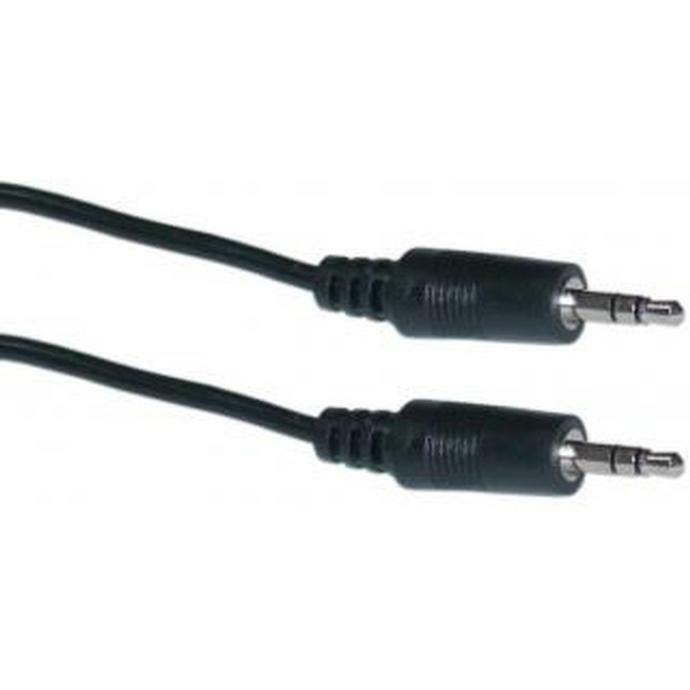 Our 12ft 3.5mm stereo cables will connect to 3.5-mm jacks from portable CD players, PC sound card, multimedia speakers, MP3 players, iPod, or any audio device using 3.5-mm jacks. These cables feature a braided shield for rejection of interfering noise and molded connectors to ensure a lasting, durable connection. The length of the cable.